Keep records. Watch the trend. I know we believe that our doctors will tell us if we are heading somewhere we shouldn’t but you are assuming they looked at previous tests etc. 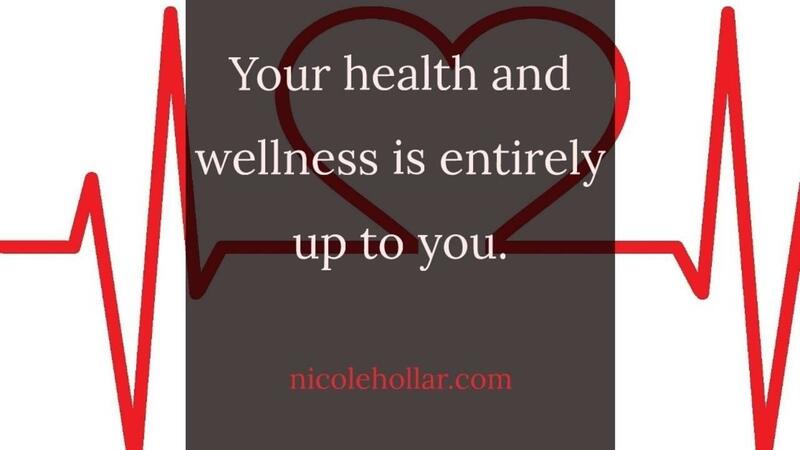 Here’s the thing, your health is up to you. I can’t tell you how many < 30 year olds I would pull aside to advise that while their cholesterol numbers were in normal range, they were only a couple of points from being too high, and at a young age. They were shocked because they were told they were fine. And they were fine, for now. Half of those people researched previous blood tests only to discover that they had an upward trend already, with their pace putting them on the blood test ‘watch list’ in only a couple of years. Your blood tests are only a couple of pages so I encourage you to take a copy home and file them away to use as comparison. Scan them if that is better for you. Again, just because you are okay today doesn’t mean you aren’t trending in a poor direction. I think we’d all agree rerouting as soon as you realize you are off track is much easier than getting all the way down the road and rerouting. The habits that have been created to take you that far will be much harder to correct. Again, keep your records. Watch the trend. Stop any declines before your reach a warning point. Likewise, celebrate your trends of improvement. One final note to those of you who don’t go to the doctor. Go. You are virtually guaranteeing that whatever it is you are afraid you might hear will come up if you wait until you finally notice a real problem. In my years in fitness I have seen too many people find themselves making tough decisions about ailments that could have been remedied years earlier had they not practiced avoidance for so long. Now go make that appointment you’ve been putting off and take care of you.